Come, celebrate Easter! 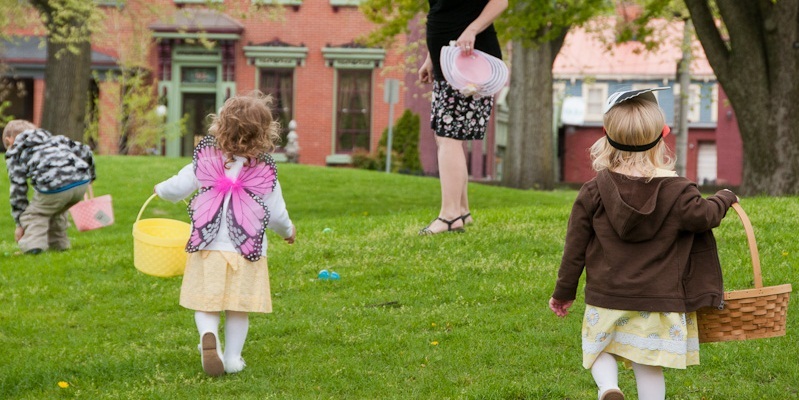 Bring bonnets or baskets or both (or neither) but bring yourself for the annual Allegheny Easter Celebration & Egg Hunt. Even the Easter Bunny will join in the celebration! During worship at 10:30am, explore the meanings of the Christian resurrection stories and share in a Communion. After worship, there’ll be an Easter Egg Hunt for the kiddos—bring basket, bucket, or bag— and maybe some Easter libation for the rest.